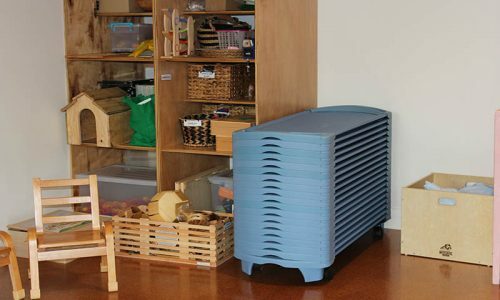 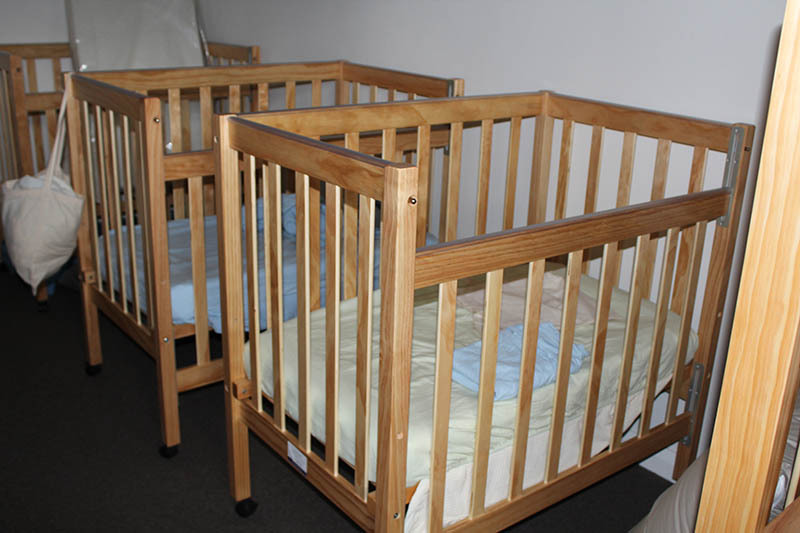 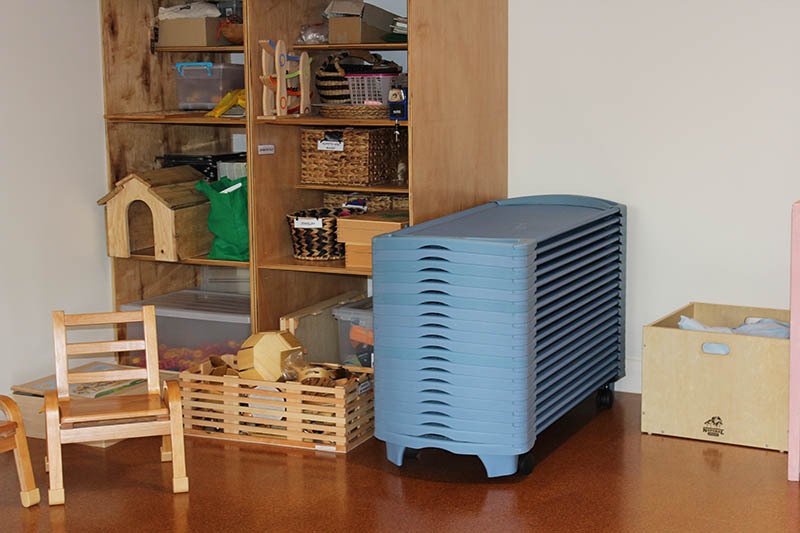 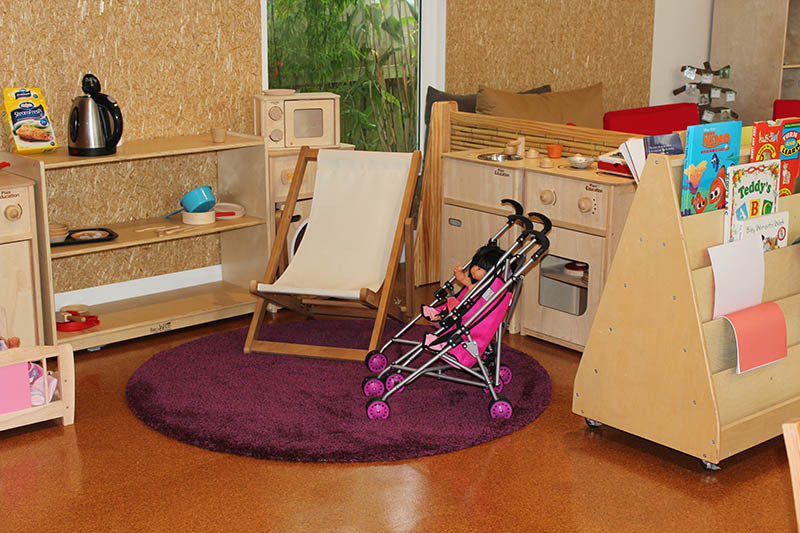 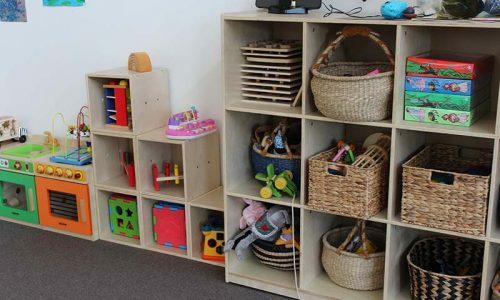 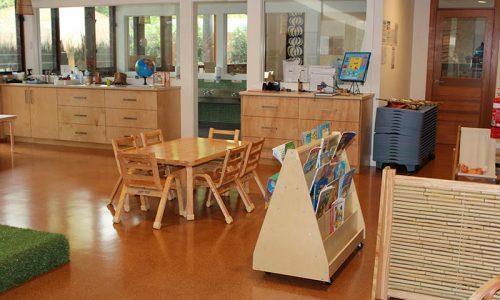 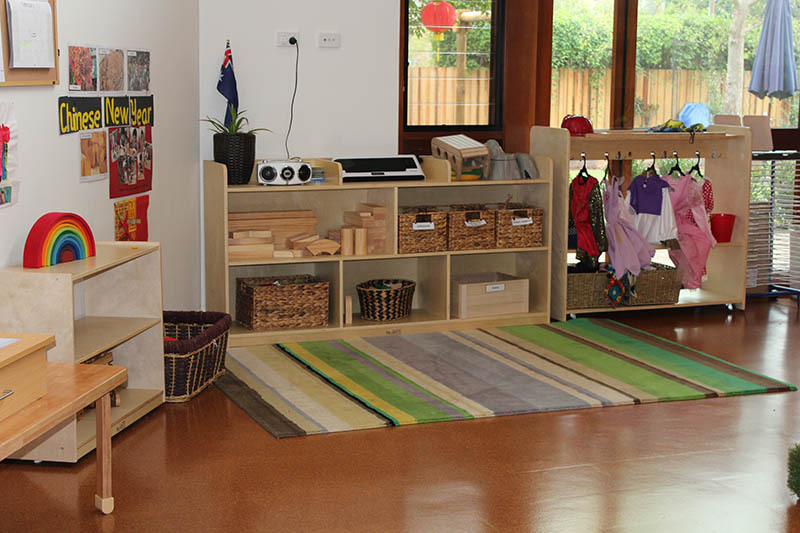 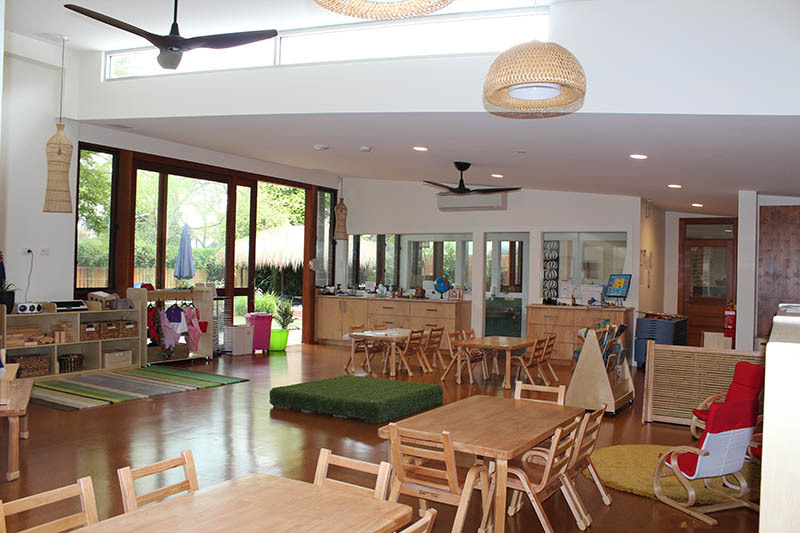 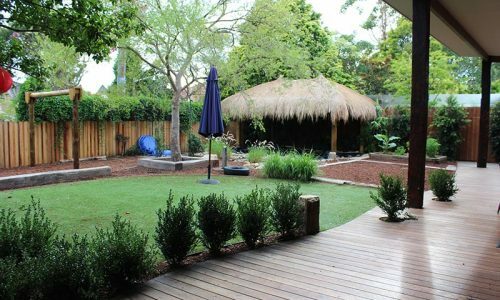 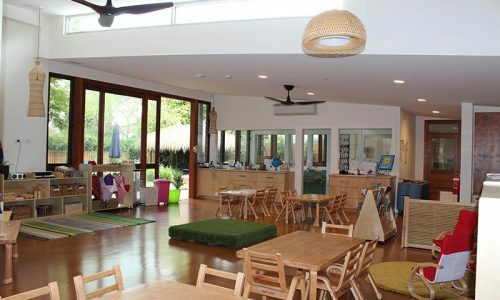 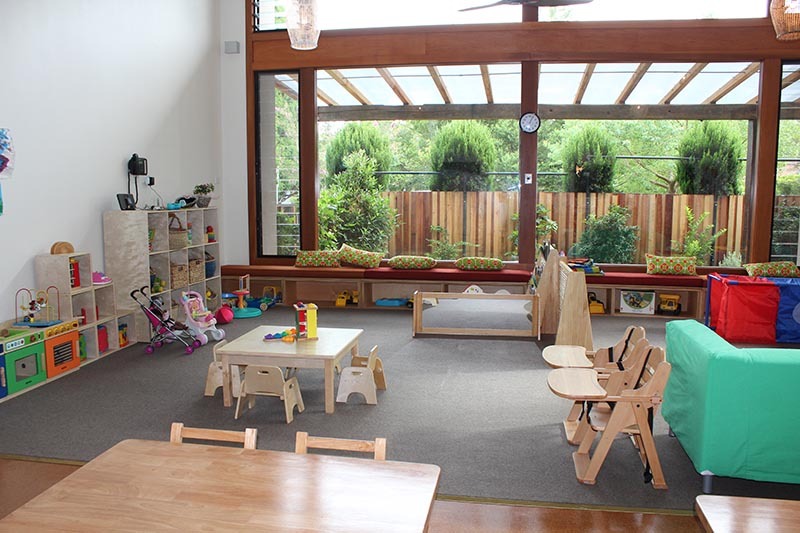 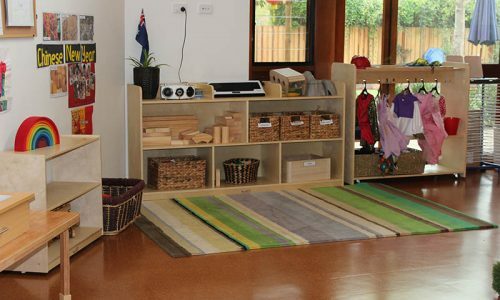 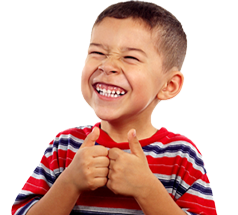 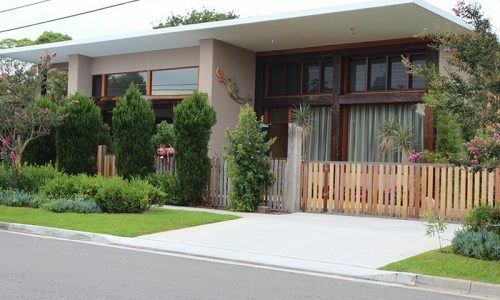 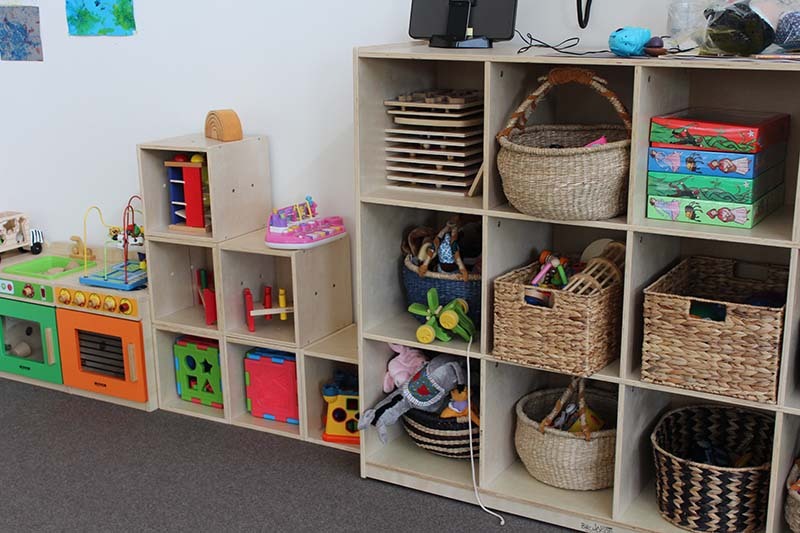 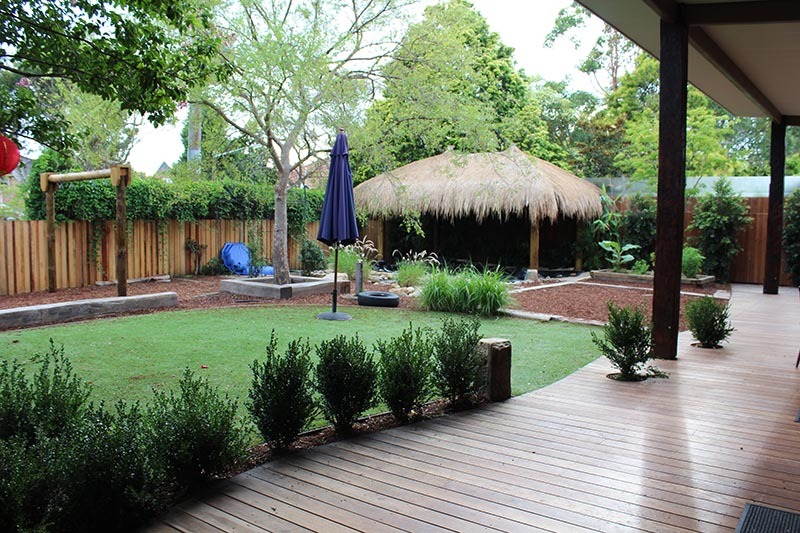 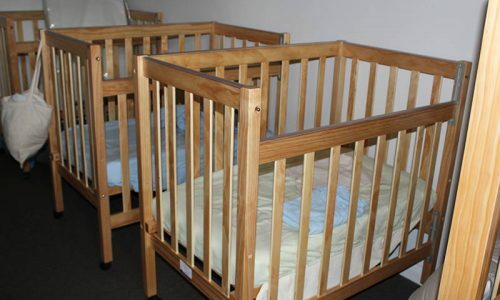 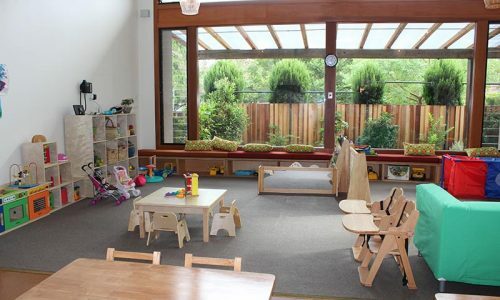 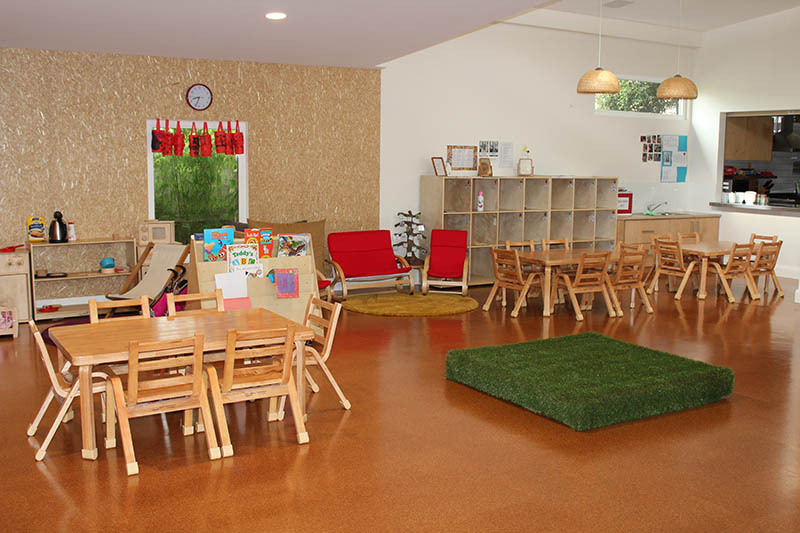 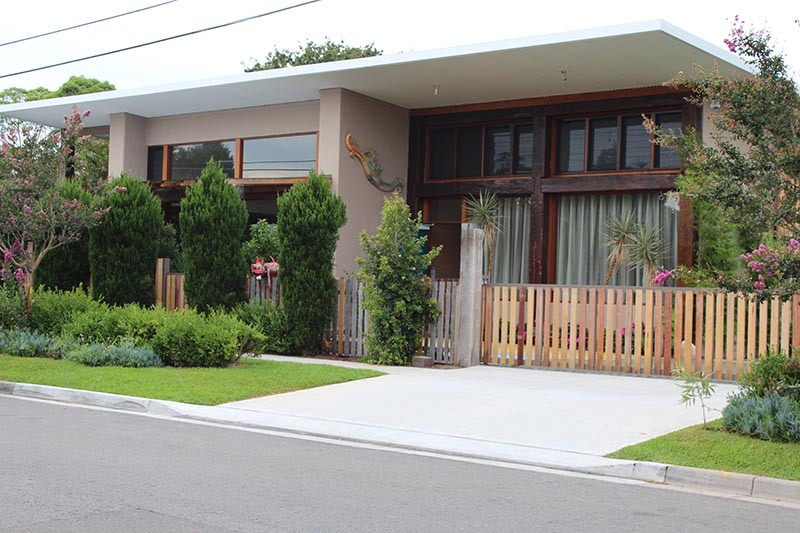 Earth Kids Childcare Centre opened last year in Sydney, NSW, with 49 places for children aged from 6 months to 6 years. 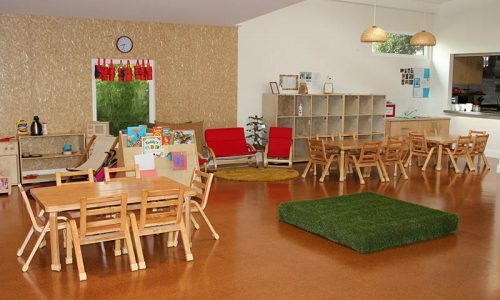 Every aspect of the build and fit-out was scrutinised for its impact on the environment. 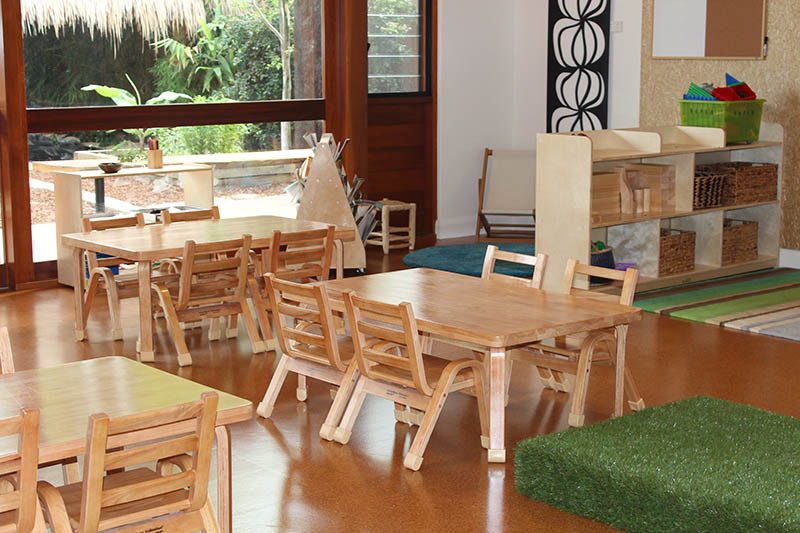 After completing a Master’s Degree in Sustainability, Diane Salter was committed to building and fitting out a sustainable childcare centre. 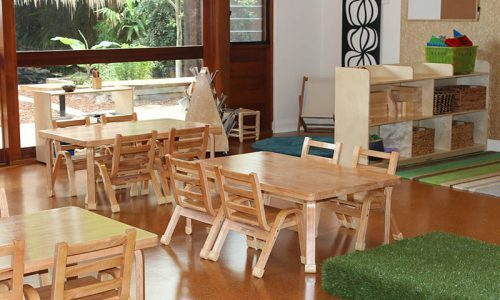 “Of course, the reality is that not every element of a building can be constructed from sustainable materials, but my Master’s Degree gave me the knowledge to minimise our environmental footprint,” Proprietor Diane Salter said.